The Stinking Rose is a San Francisco Icon- or tourist trap, depending on who you listen to. 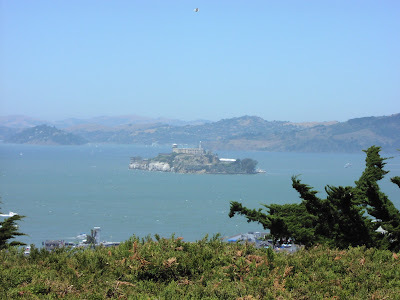 Its a long walk up for this view of Alcatraz. 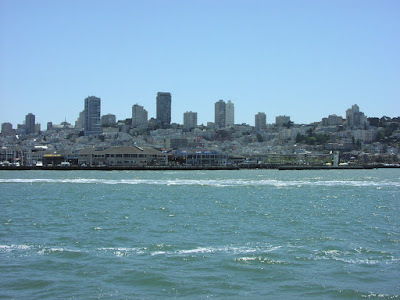 The skyline from San Francisco Bay. A very orange tree in San Francisco.